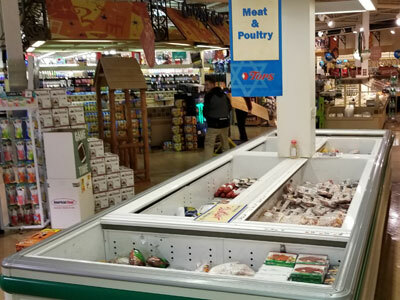 Our grocery section is open open 24 hours a day. 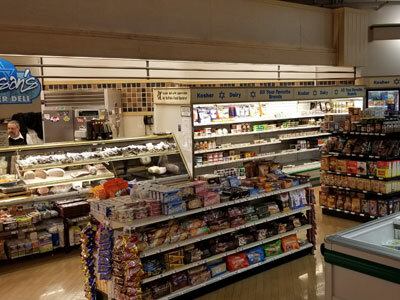 Nissan’s kosher deli is conveniently located in Top’s Friendly Market across the street from the Boulevard Mall. Parking is never a problem. 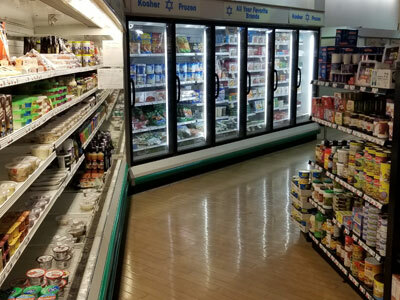 The grocery has a variety of over 2,000 kosher items with everything you need for a mid-week stay or Shabbat meal. Below are some of the brands we carry. If you are interested in a product that we are not carrying, let us know.